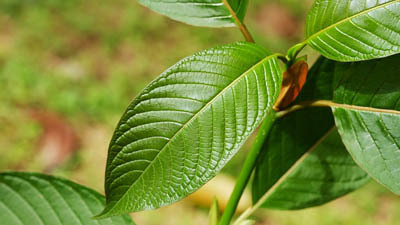 Kratom is legal in most countries, except for Australia, Denmark, Malaysia, Myanmar, and Thailand. It is also legal in most of the United States (it is illegal in Alabama, Arkansas, Indiana, Tennessee, Vermont, and Wisconsin). 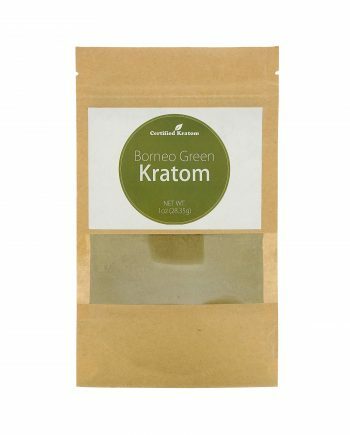 Apart from its stimulating, anxiolytic, sedative and analgesic effects, kratom may be used to improve blood circulation, tone body, suppress cough (avoiding vomiting and difficulties breathing as it is the case with codeine) and treat certain diabetes symptoms. 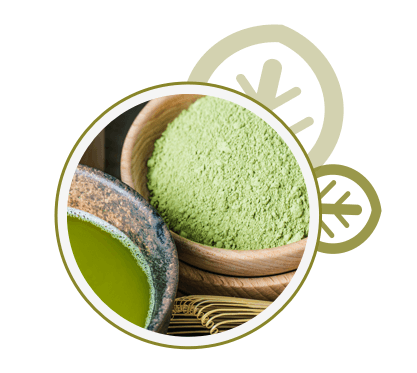 It can also be used for such disorders as enlarged spleen and for wound healing. It is used against diarrhea and fever. This plant possesses unique properties: in lower doses it usually has stimulating effect, while in larger doses it has sedative effect. 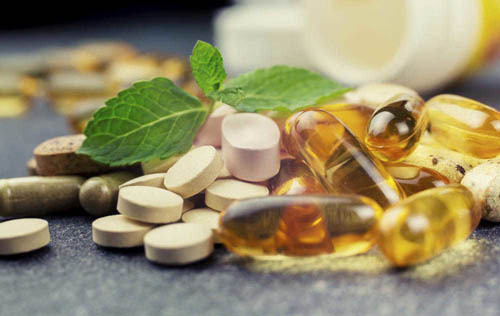 This is explained by the fact that active alkaloids, such as mitragynine work both ways. The plant helps generate physical and sometimes sexual energy. It increases the ability to perform monotonous physical work. It also stimulates the mind and increases the level of attention. 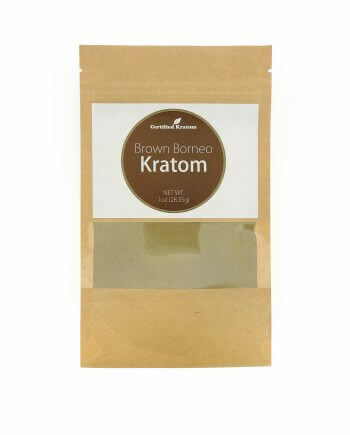 After taking kratom, a person becomes more sociable, talkative and friendly. First effects occur in 10 minutes after taking the tea and significantly increases in the next 30-45 minutes. The effect lasts for about two hours in full force, and then subside within the next two hours. The potential side effects include itching, sweating, and nausea. 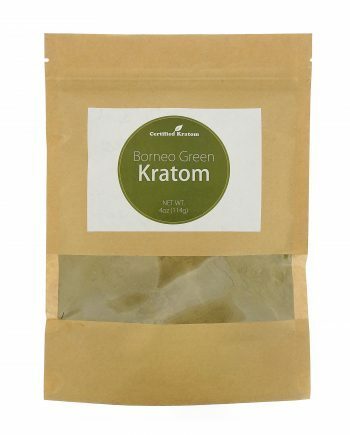 Moreover, kratom may result in inability to focus one’ vision. 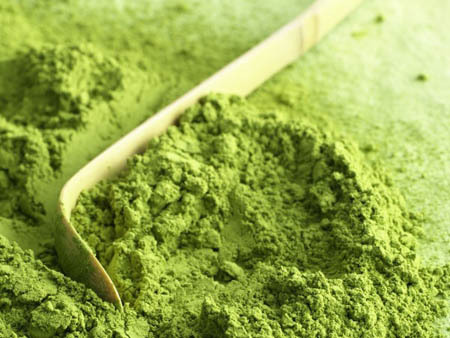 Kratom can’t be combined with other stimulants (such as high doses of caffeine, among others) due to the risk of excessive stimulating effect and hypertension. It can’t be combined with other depressants too (such as high doses of alcohol, among others) due to breathing problems.